National Testing Agency (NTA) has released JEE Main 2019 admit card on December 17, 2018 for the January exam. 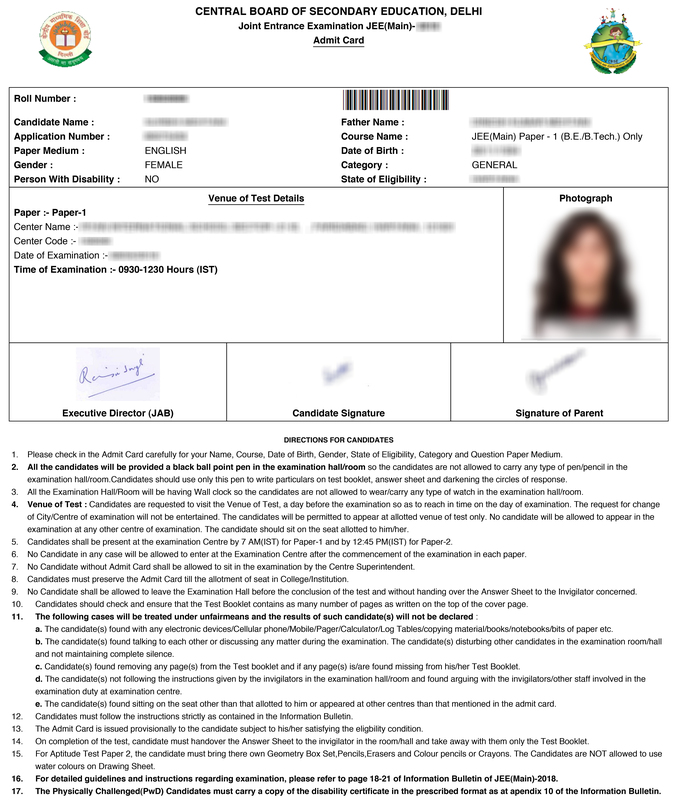 The admit card of JEE Main 2019 is now available in online mode only. 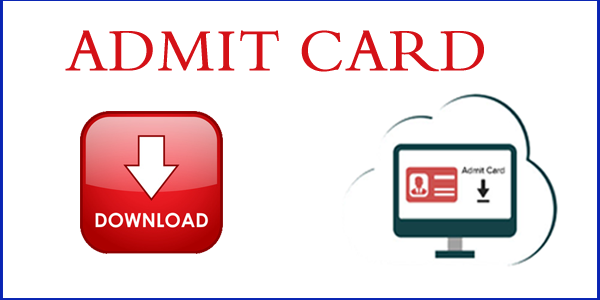 To download JEE Main 2019 admit card, candidates will have to log-in into their account by entering application number, password/date of birth. However, before downloading the admit card of JEE Main 2019, candidates must make sure that all the details mentioned on it are correct. In case of any discrepancies in the details, candidates must inform the JEE Main conducting authorities immediately and get it rectified. Also, candidates must know that JEE Main admit card 2019 is an important identity document that candidates will have to produce at the time of examination and counselling process. For the April exam, JEE Main admit card 2019 will be available to download from March 18. Read the full article to know more details about the JEE Main 2019 admit card. Unable to download the admit card of JEE Main 2019? Contact the JEE Main helplines (7042399520, 7042399521, 7042399525, 7042399526) from December 17 to 23, 2018 (10 AM to 5 PM) with details of application number and name OR email jeemain-nta@nic.in. NTA will be conducting JEE Main 2019 twice a year, with paper 1 to be conducted in fully computer-based mode. In the case of Paper 2, Mathematics and Aptitude test will be computer-based, while Drawing test will be pen-and-paper based. Paper-1 of JEE Main 2019 will be conducted on January 9, 10, 11 and 12. However, paper-2 will be held on January 8 in two shifts. 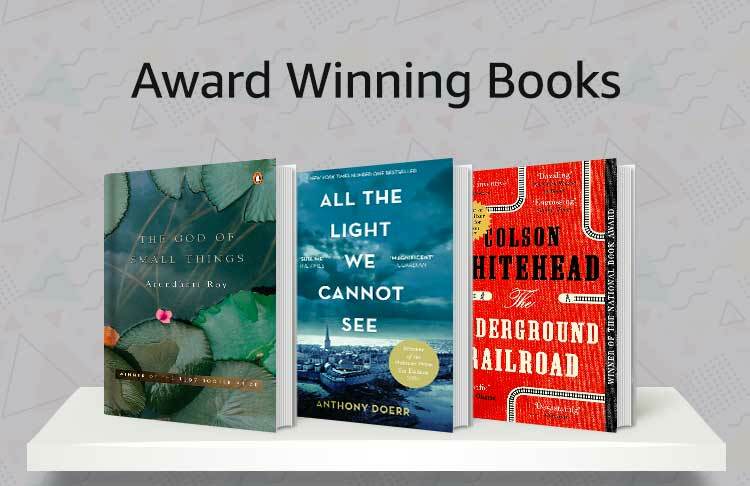 Whereas, the second attempt will be conducted from April 6-20. For the April exam, JEE Main 2019 admit card will be released on March 18. Each attempt of JEE Main 2019 will be conducted in eight slots. The application form of JEE Main 2019 first attempt was available in online mode. Admissions to eligible candidates will be offered through JEE Main into the participating NITs, IIITs and GFTIs. The exam also acts as a qualifying examination for those candidates who wish to attempt JEE Advanced 2019. 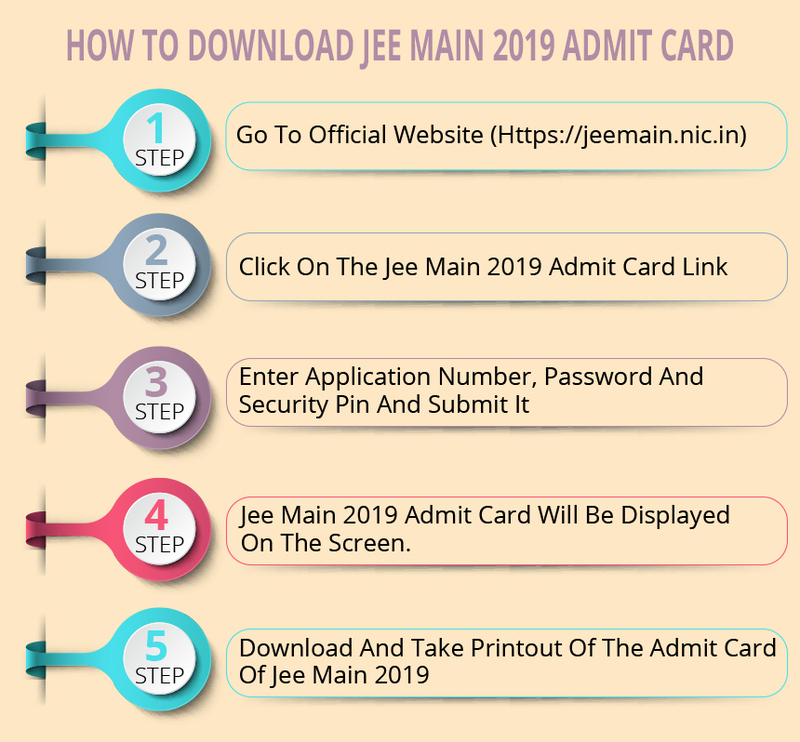 To download the admit card of JEE Main 2019 candidates will have to follow mentioned below steps. 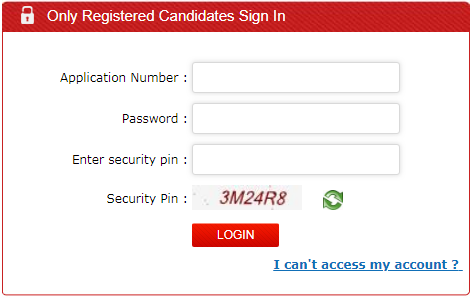 Enter application number of JEE Main 2019, password and security pin and submit it. Check all the details mentioned in it. If any discrepancy found, report to the authorities immediately and get the details rectified. If all the printed details are correct, then take a printout of the admit card of JEE Main 2019 and keep it safe. Candidates who have opted to appear in both Paper I and Paper II, the date, test centre, and shift may be different for Paper I and Paper II. 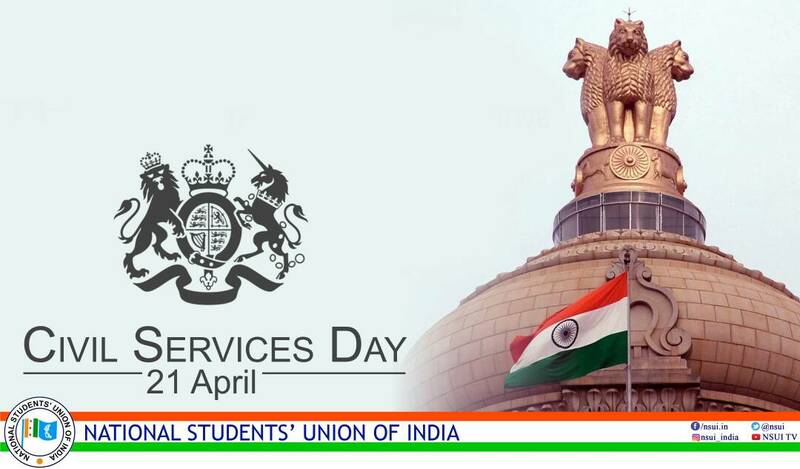 Also, allocation of date and shift will be done in random.